Joining its Fine Pixel Generation at ISE 2019 (Integrateed Systems Europe) is Absen Aries Series 1.5mm Narrow Pixel Pitch LED. The LED market is getting even more populated at Integrated Systems Europe (ISE 2019) with Aben adding to its Fine Pixel Generation solutions. Absen Aries Series 1.5mm and CR Series 0.9mm Narrow Pixel Pitch LED makes its debut at Absen stand 12-C60. 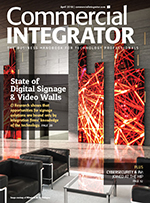 The LED display maker says the new solutions feature the latest in Integrated Matrix Device (IMD) and Common Cathode (CC) technologies. It says the new Absen Aries Series (AX 1.5mm) and CR Series (CR 0.9mm) provide five times the strength as traditional LED screens whilst consuming 20 percent less power. Absen says that, by combining the two technologies in an innovative way, it has further reduced the pixel pitch of its LED screens whilst ensuring maximum durability. The new products are shipping immediately in Europe and all products will also be available in the US with release dates to be announced. 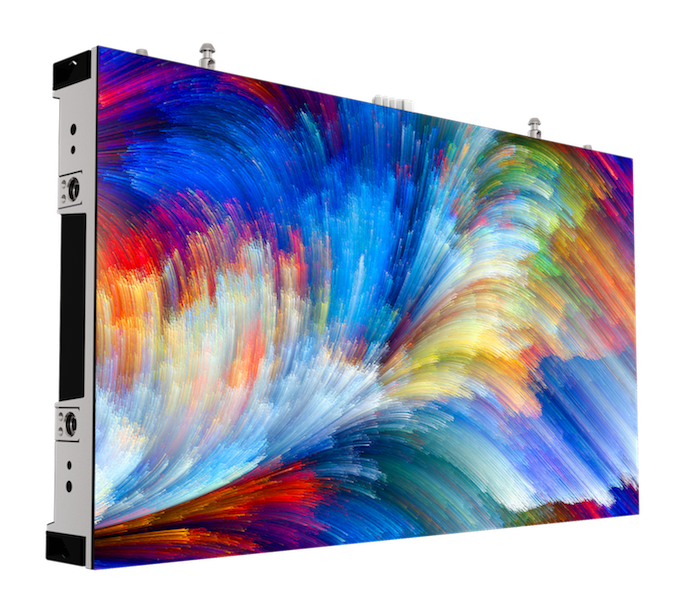 Absen Aries Series 1.5mm is the company’s first NPP display that has been specially designed to meet the growing demand for sub-2mm Narrow Pixel Pitch LED in rental staging. Supporting HDR10 (high-dynamic-range) standard, the AX 1.5mm allows for a much broader range of colours, while being road-rugged thanks to its corner edge protection. 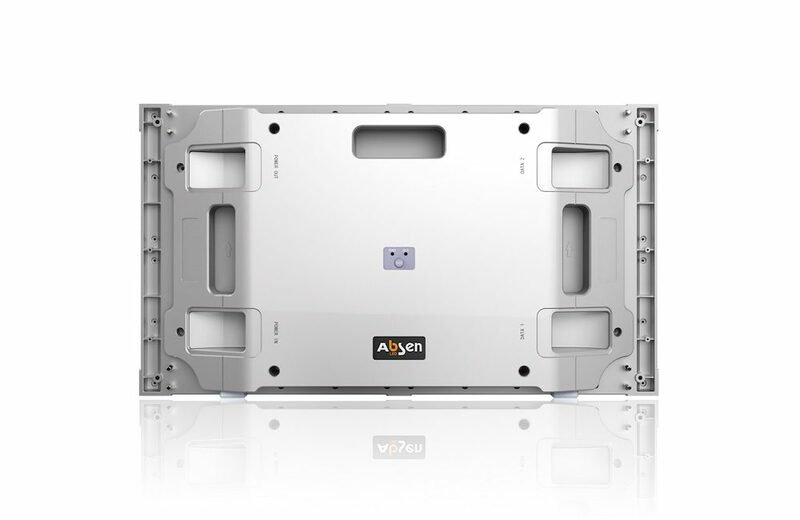 In addition, the AX 1.5 is also ideal for fixed installations due to its 27.5” cabinet size, achieving a 16:9-aspect-ratio. This makes it easy to replace existing LCD video walls as well as supporting full front service to meet the needs of AV system integrators for fixed installs. 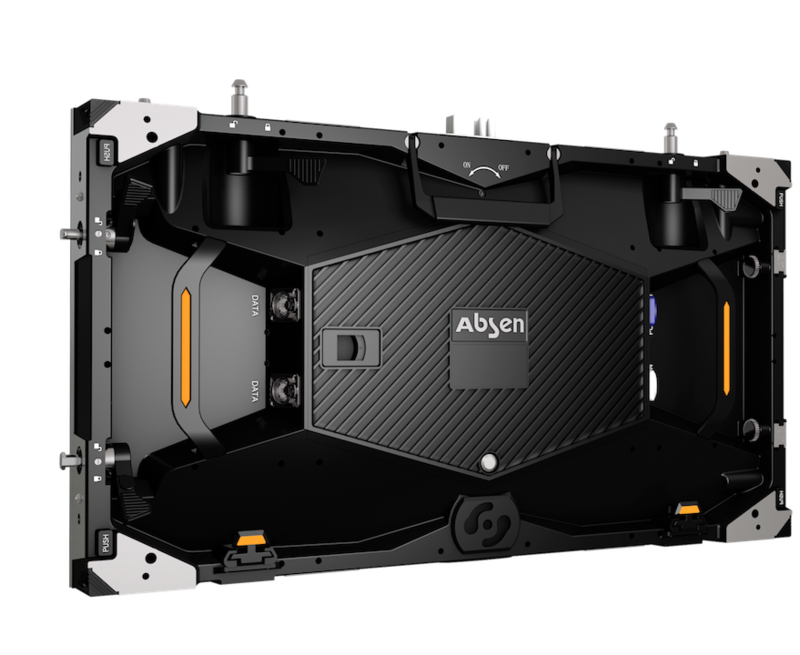 What Else Is Absen Showing at ISE 2019? In addition, Absen’s stand at ISE will also be showcasing existing products, including Polaris rental series for indoor and outdoor applications, the N-Plus Series for retail and corporate applications, as well as Cassette for outdoor and transportation advertising. Absen says it is also due to partner with a number of leading providers, both within its ISE stand and beyond. 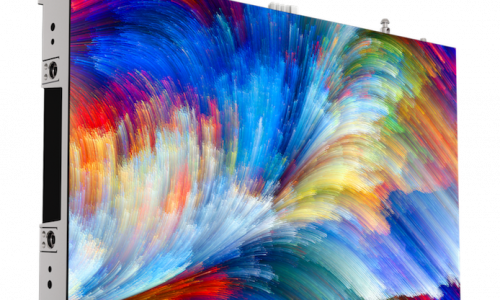 The company will use AV Stumpfl’s new PIXERA media servers to manage content on its videowalls and will be collaborating with Green Hippo / Notch on an interactive LED archway. ISE 2019 visitors will be able to see Absen products showcased on the Peerless-AV stand as well as within the Amsterdam RAI itself. To schedule a private tour/demo or to book a meeting with one of the company’s product specialists, attendees can contact an Absen account manager or email europe@absen.com.